Coded in the genetic makeup of Tony Ross ’91 is the call to serve, made all the more powerful by his liberal arts experience at Franklin & Marshall College. As a student, he served as president of the Black Student Union and now he is chair of the African American Alumni Council. The first in his family to attend college, Ross studied government at F&M, setting him on a course to serve the public. He was a grassroots organizer after College, then became executive director of the Democratic Caucus in Pennsylvania’s House of Representatives, planning communication strategies and writing speeches, and finally a leader at nonprofits. After his time in government, he became vice president and then president of the United Way of Pennsylvania for 13 years before becoming president and CEO of Opportunities Industrializations Centers (OIC) of America, where he served five years. Since graduation, Ross has been committed to serving students and alumni at F&M, where he was a member of the Alumni Board for 12 years, served on his class’s 25-year-Reunion Committee, and now heads the African American Alumni Council as it approaches its 30th anniversary. Ross entered F&M determined to become a government major, but he said the experience of the liberal arts opened him to new ideas and concepts in life. In addition, he learned a variety of skills at F&M that prepared him well for his government and nonprofit career. “Skills such as writing and coalition-building are transferable to any career,” Ross said. 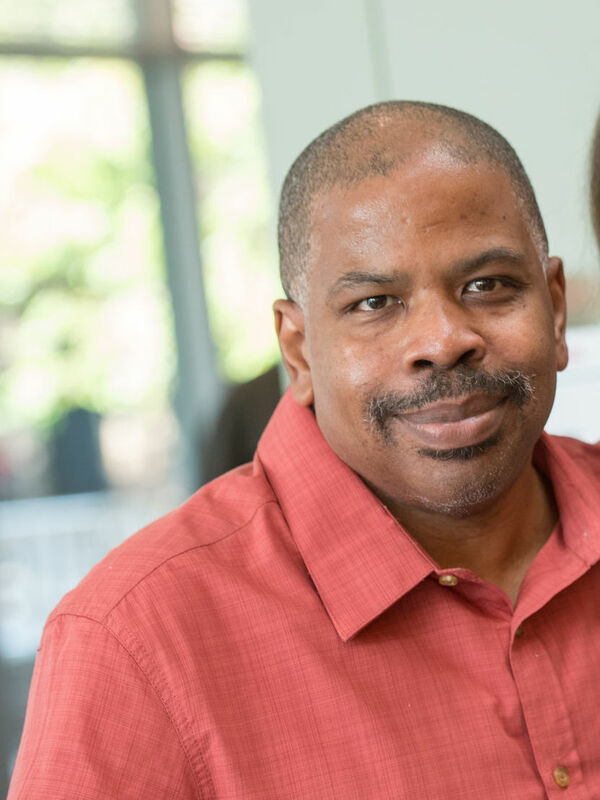 Ross is proud of his work with the African American Alumni Council, which for a quarter century has provided a breakfast—and he’s attended every one—to graduating African American students on the morning of Commencement.